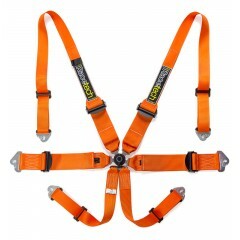 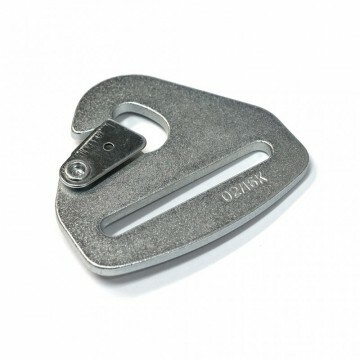 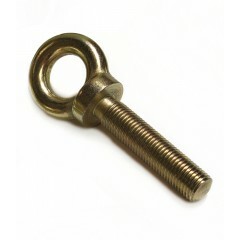 For clipping your harness to eye bolts. 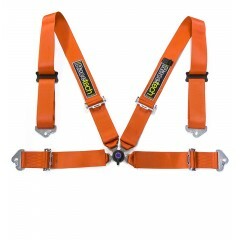 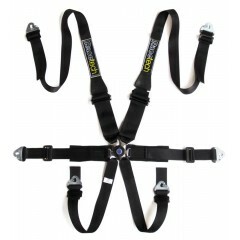 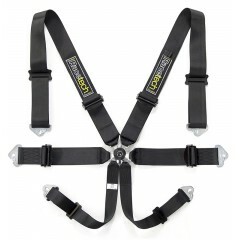 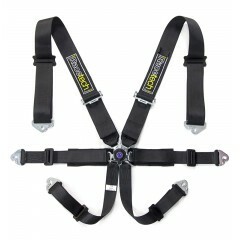 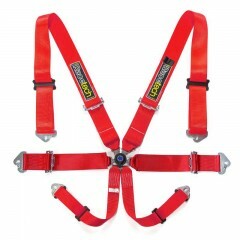 These parts come standard on the straps of most Racetech harnesses. 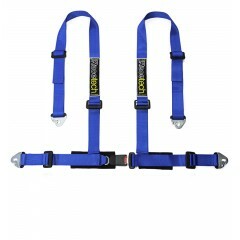 Easy install on either 2" or 3" wide belt material.